Our collection of dog collars features handmade dog collars of the highest quality — made in USA. We offer leather dog collars, designer dog collars, vintage dog collars, bling dog collars. Buy dog collars with pearls, Swarovski Crystals, dog bones, dog paws, hearts, and more! Dress your dog in style and quality. Give your beloved pet a collar of beauty. 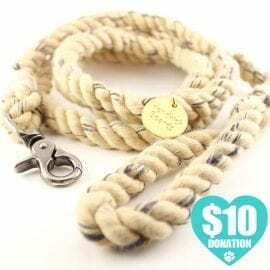 Save animals with your dog collar purchase! Look for dog collars with the blue heart. 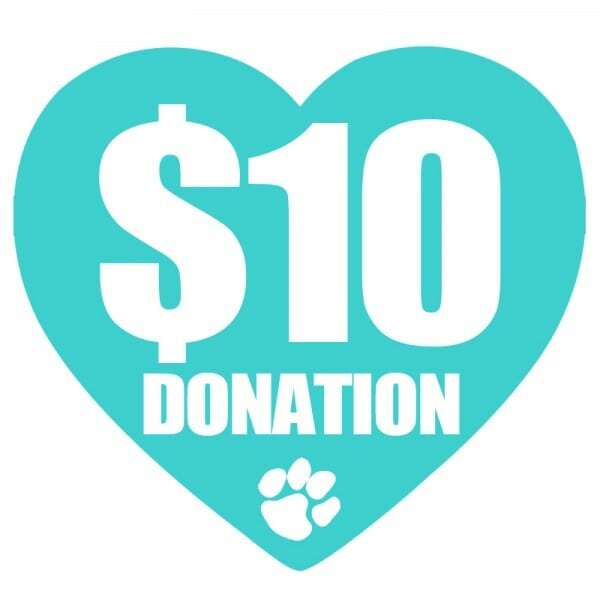 The purchase of these dog collars triggers an automatic donation to animal rescues (at no additional cost to you).